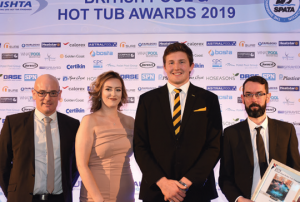 Winners of the annual British and Irish Spa and Hot Tub Association awards were revealed in January with Charlie Matthews, from Wasps Rugby Football Club, the VIP guest. 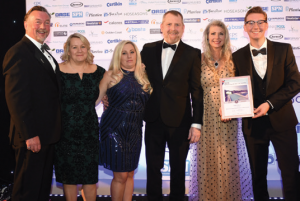 The annual Gala Evening highlighted the achievements of BISHTA members by showcasing the best examples of design, construction, installation and innovation. 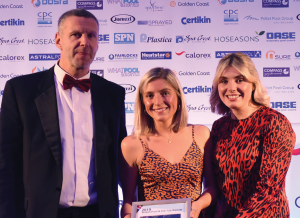 The BISHTA Awards were sponsored by Bayrol Spa Time, Jacuzzi, Spa Crest Europe, CPC, Hoseasons – Vacation Rentals. 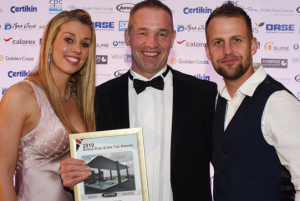 Top winners were North Spas who won a total of seven awards and Hot Tub Suppliers who netted a tidy six awards. 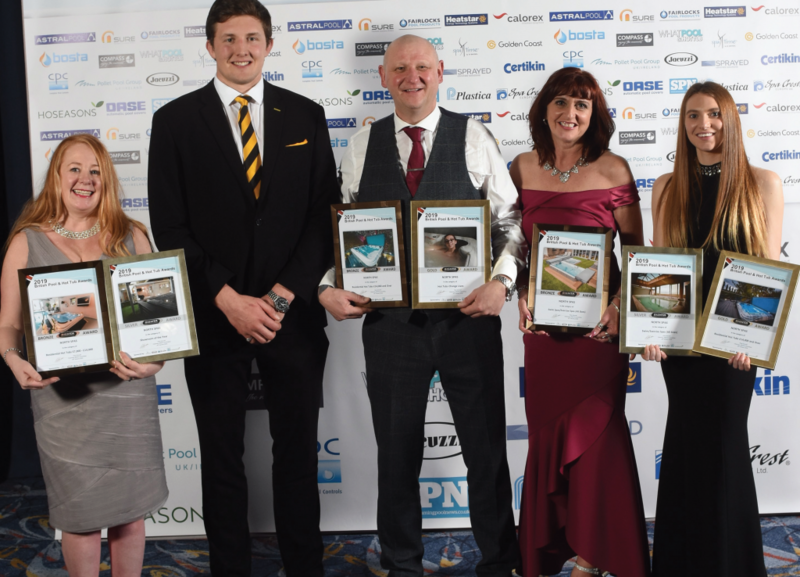 We bring you a selection of the winning teams.